Until recently, work meant commuting to a nine-to-five job at the same desk in a conventional office. But the world of work has changed. Today's companies and individual workers are choosing flexible workspaces where desk space and offices are leased for a short period of time, with a range of business services on offer. 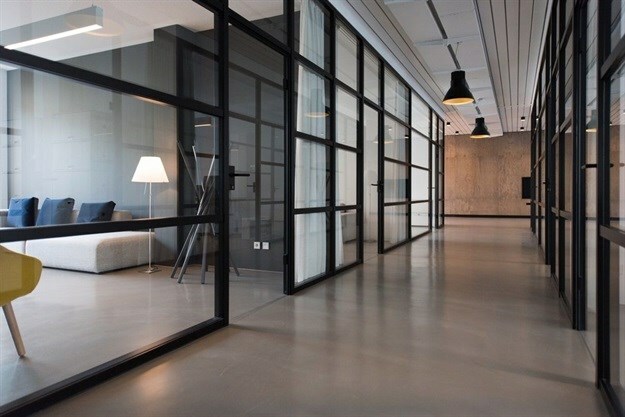 The market for flexible offices has tripled in size globally since 2006 and annual growth is around 13%, according to international real estate company CBRE (Community-Based Research and Evaluation). According to JLL (Jones Lang LaSalle), as much as 30% of corporate real estate could be flexible workspace by 2030. Flexible working in general is on the rise, as more people seek a better way to manage their professional lives, whether that means starting or finishing a project at an unconventional hour, working from their kitchen table or using a shared work hub closer to home. So, what is driving this shift in the way we work? Global workspace provider Regus conducted research in 16 countries to uncover the drivers and possible impacts of flexible and remote working and found that increased business collaboration between organisations and individuals, developments in technology and the effect on the environment and the wellbeing of the workforce results in massive economic and other benefits for the countries involved. Geographic – the choice of where to work and live. Personal productivity can be increased with inspiring workspaces and communities. A better work-life balance can be achieved with easier access to good workspace either close to home or close to likeminded individuals. To remain competitive in the knowledge-driven economy, employers who offer attractive, stimulating and flexible work environments, recruit, retain and motivate skilled talent. Flexibility opens up jobs to a wider range of candidates, including those who currently struggle to gain access to employment, such as women with caring responsibilities and people with disabilities. Flexible workspaces and remote working improves productivity. Evidence shows workers take fewer breaks, commuting time is reduced, employees are happier, more motivated and less likely to have time off sick. In financial terms, the savings in reduced operating costs and increased economic output of flexible working versus fixed real estate can be anything between 5% and 75%. Super-fast broadband, cloud computing and the ubiquitous use of smartphones and tablets means individuals today can work on the move, remotely and more flexibly. Future technological innovation and further digital convergence – artificial intelligence, virtual and augmented reality, data analytics and the fifth generation of mobile telephony – will make flexible working even easier and will give rise to additional sources of productivity. An increase in flexible working could reduce levels of carbon dioxide by 214 million tonnes per year by 2030. According to the UN Environment Program, the world needs to slash its annual greenhouse gas emissions by an additional 12-14 billion metric tonnes by 2030 to have a chance of limiting global warming to 2 degrees Celsius. By allowing workers to set up at a location closer to home, and cutting down on commuting, millions of tonnes of carbon emissions could be saved each year. With an environment in crisis, offering flexible working isn’t just a business or personal imperative, but one that also benefits the planet. The world of work is changing fast. Greater flexibility at work looks set to become even more commonplace in years to come as more people recognise the benefits – economic, personal and environmental – that flexible working can bring. 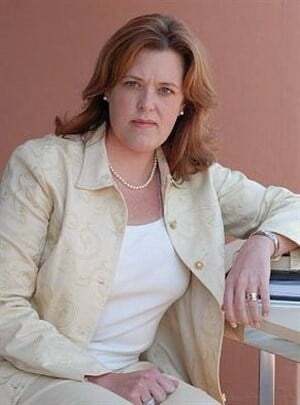 Majoring in Business Administration, Marketing and Industrial Psychology, Joanne Bushell brings with her a wealth of experience through her time at Regus, which she commenced as a corporate sales manager and through her dynamic leadership, saw her eventually becoming the country manager of Southern and East Africa. Now expanded into the rest of Africa, Bushell is the MD South Africa and VP Sales for Africa.